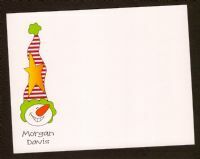 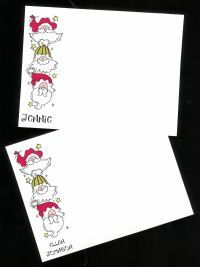 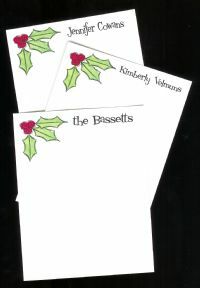 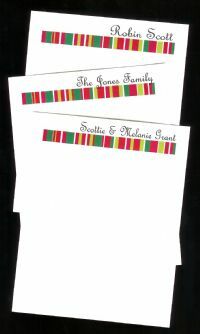 These Holiday Flat Notes are just perfect for short thank you notes or just a friendly note to a family member or friend. 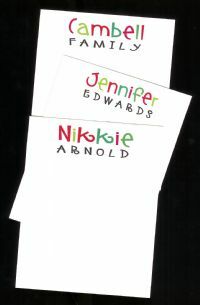 Flat notes are flat and do not fold. 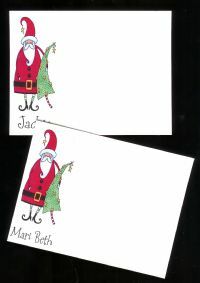 They slide straight down into the envelopes provided. 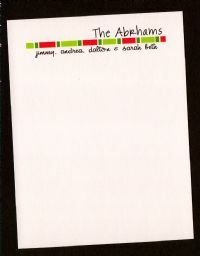 The back is left blank for extra writing room if needed. 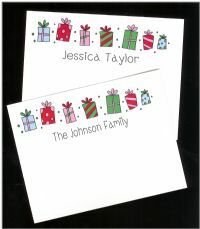 Please enter name and typestyle here.